Student council members at Forest Road School in Valley Stream District 30 celebrated the season of giving by facilitating a school-wide pajama drive to support the Pajama Program’s Good Night Bill of Rights. The Pajama Program helps communities deliver a quality bedtime routine and a good night’s rest to those in need. 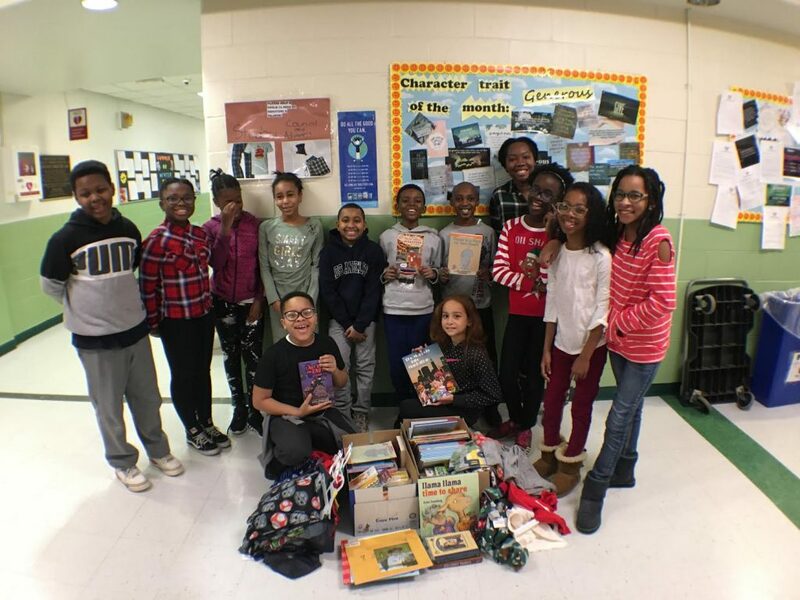 With the help of student council adviser Sonya Jackson, students collected children’s books and pajamas for four weeks and donated approximately 160 books and 15 sets of pajamas to the cause. The generous donations were given to families to ensure that all children feel safe at bedtime. The drive also aligned with the school’s December character trait of generosity.